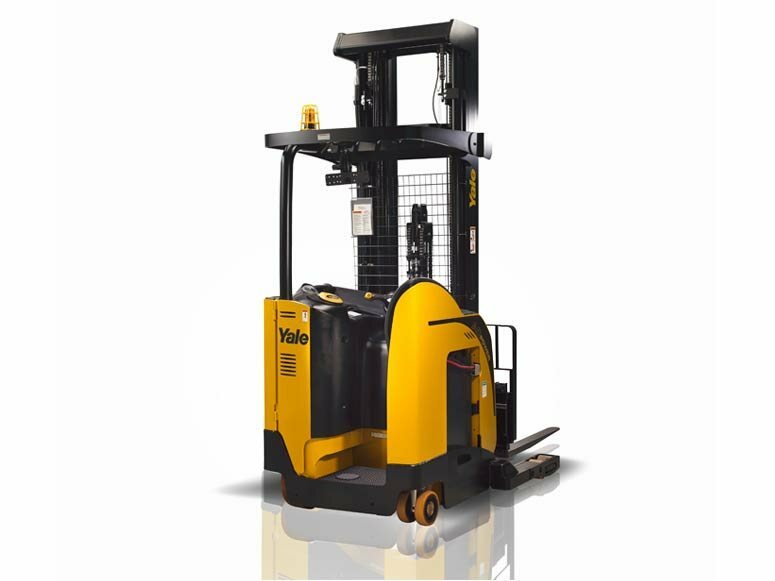 Is your material handling equipment becoming outdated? 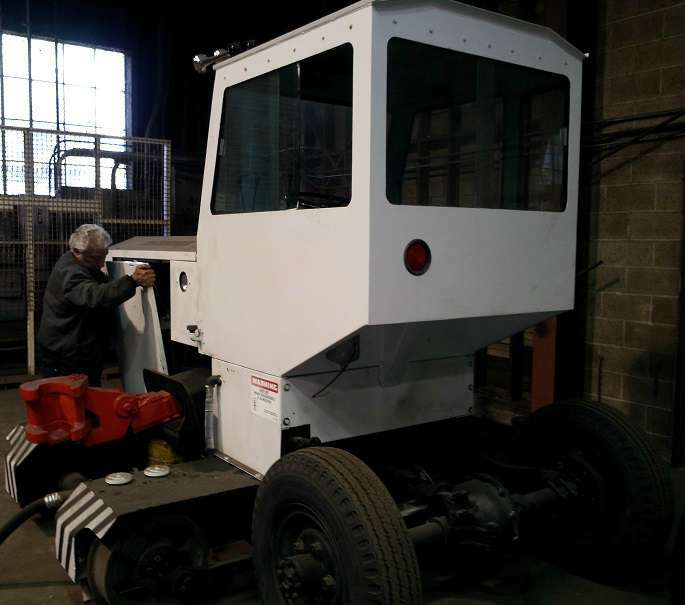 Does it seem like your equipment spends more time being repaired than it does performing productive work? 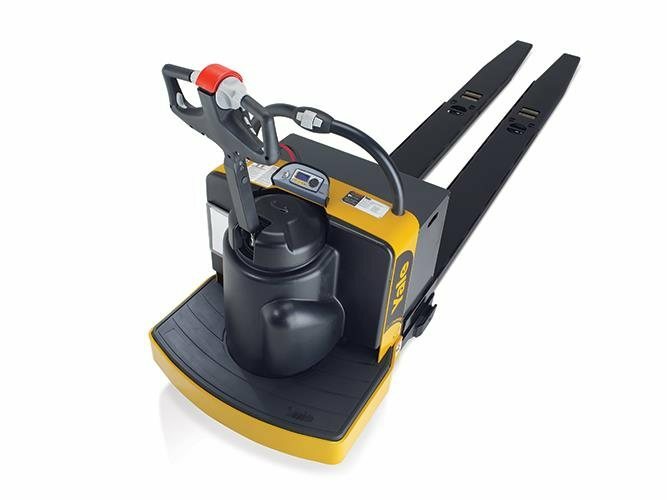 Do you find you don’t have all the pieces of equipment necessary to keep up with an ever-increasing workload? 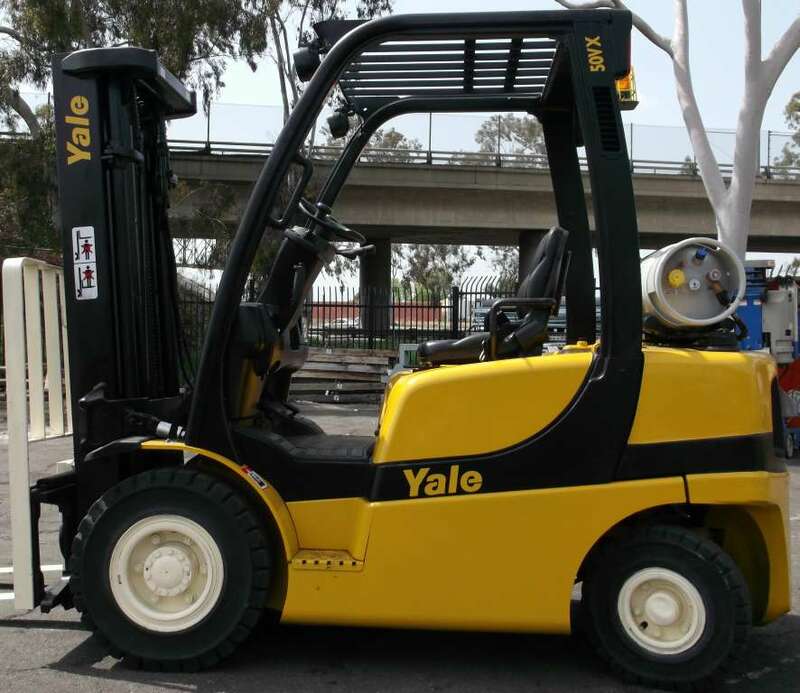 If the answer to any of these questions is “yes” and your business operates in Southern California cities, such as Anaheim, Bakersfield, Chula Vista, Huntington Beach, Irvine or Long Beach, CA, then Yale Chase can provide the solution. 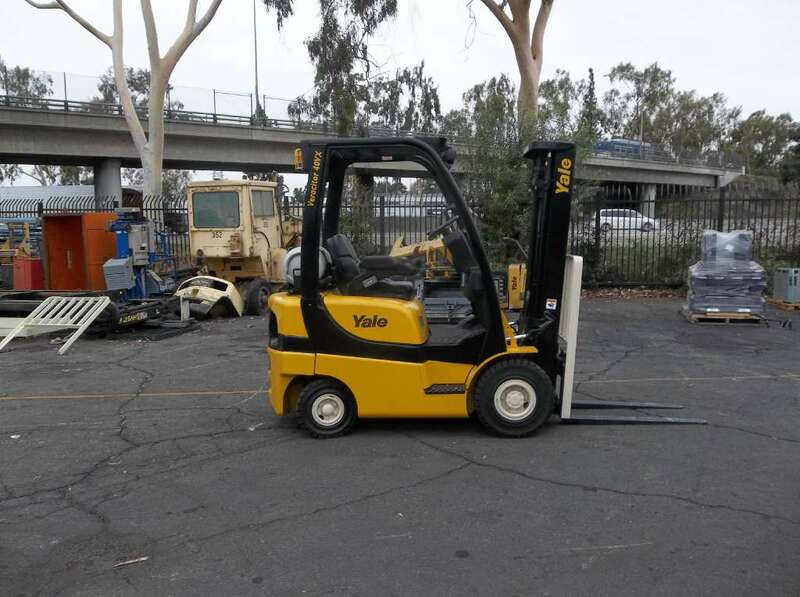 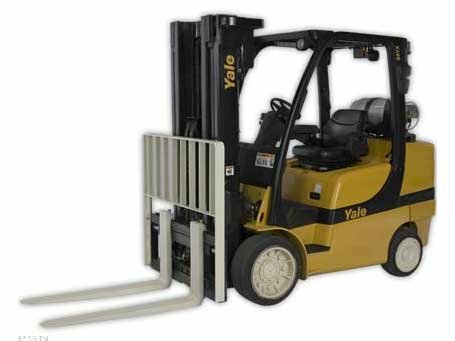 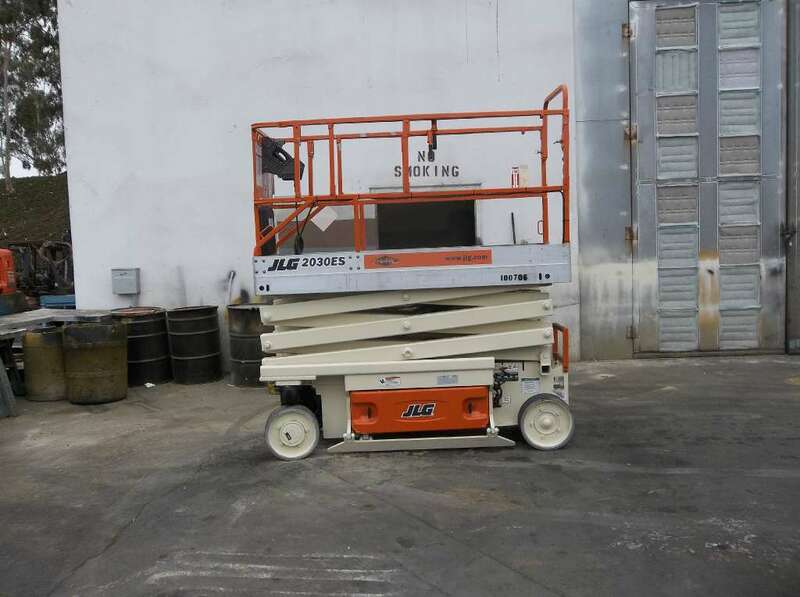 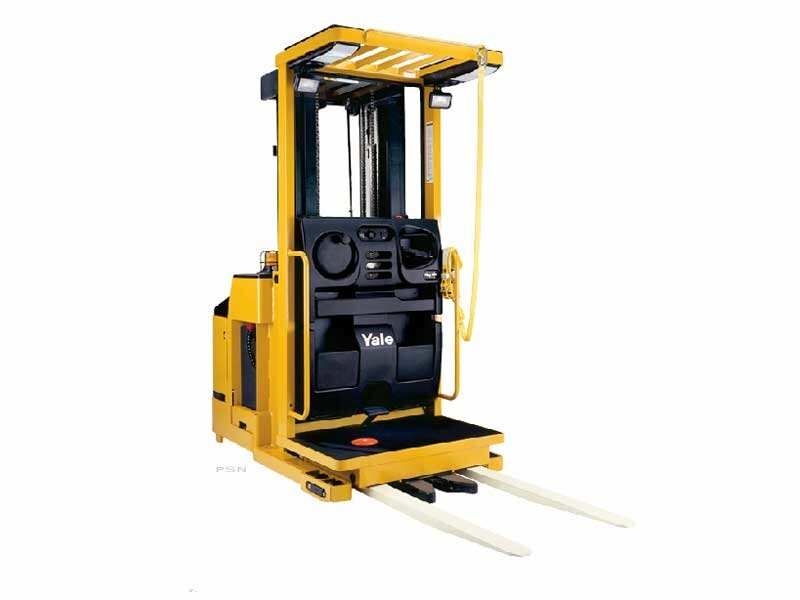 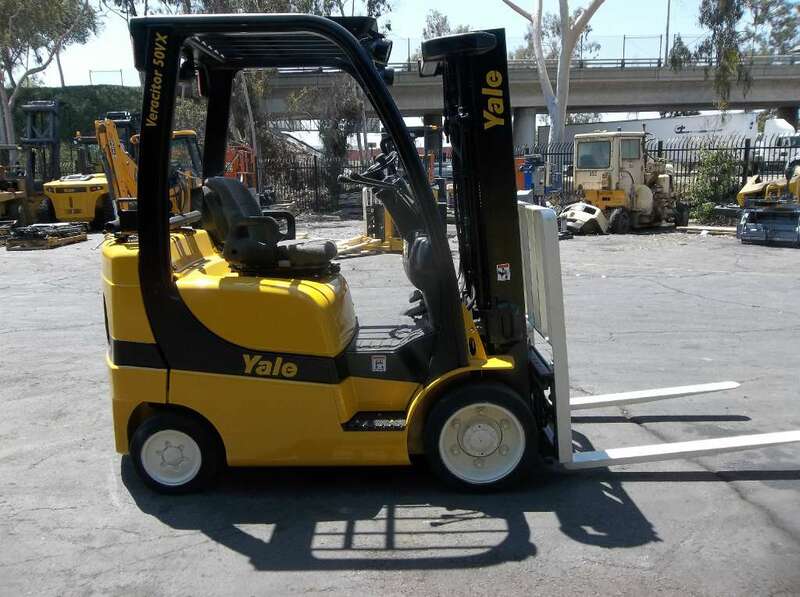 At Yale Chase, we have the widest selection of material handling equipment in Southern California. 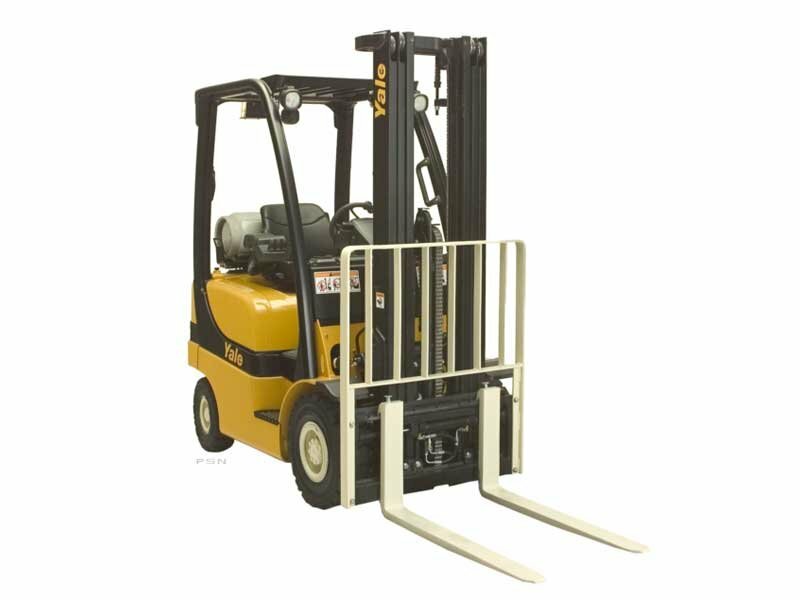 Our product line includes railcar movers, forklifts and lift trucks, scissor lifts, skid steers, backhoe loaders, excavators and pallet jacks. 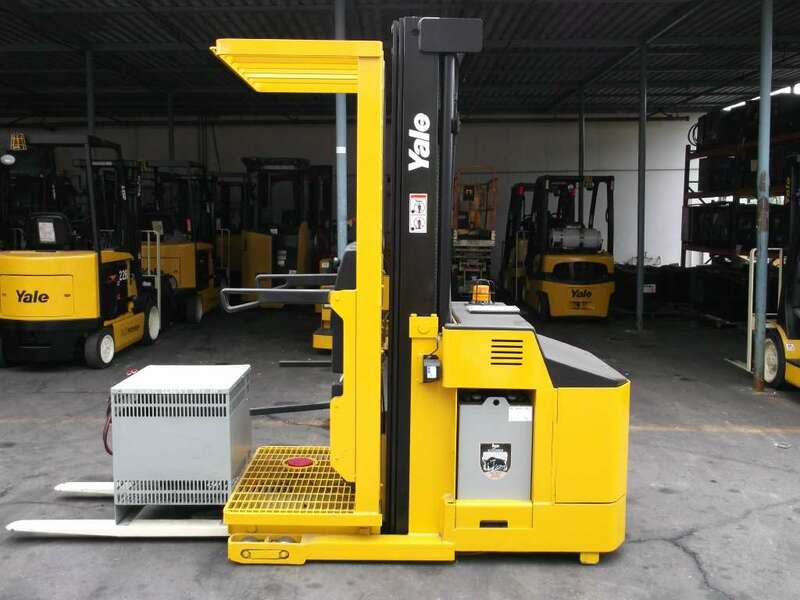 And quality is never an issue when you purchase material handling equipment from Yale Chase, as we feature leading manufacturers, such as Yale, Bendi, Taylor-Dunn and Drexel. 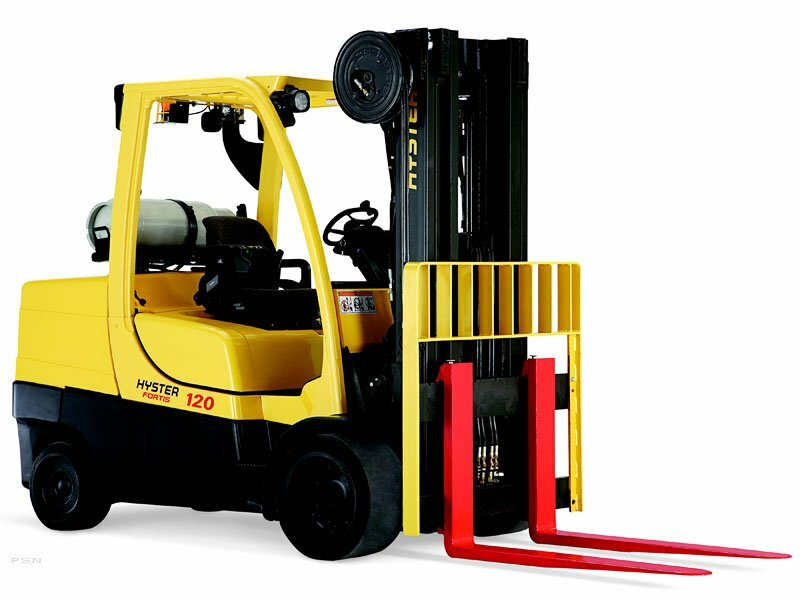 Feeling the pinch from a tight economy? 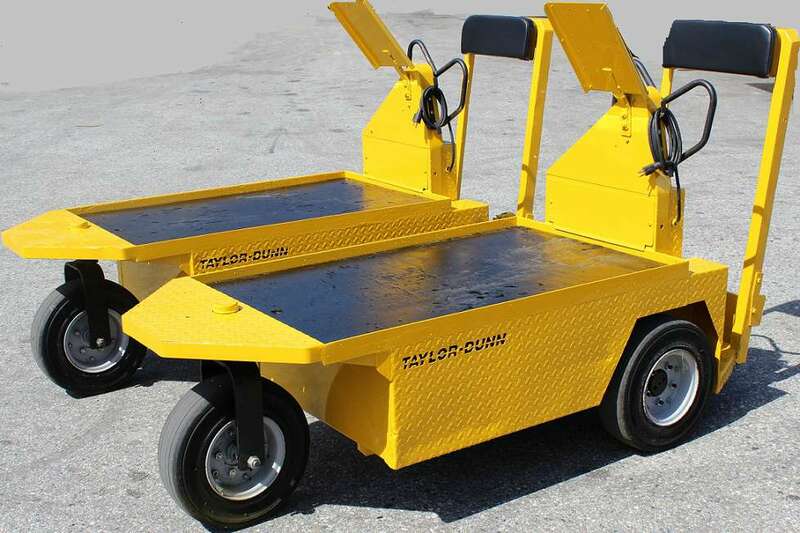 Looking for ways to cut costs without cutting corners? 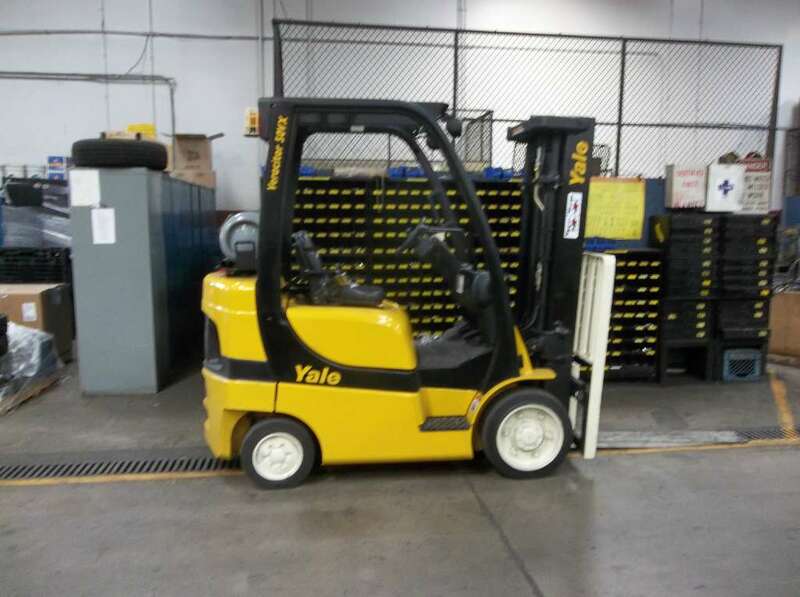 If so, a solution is to purchase top-quality used material handling equipment from Yale Chase. 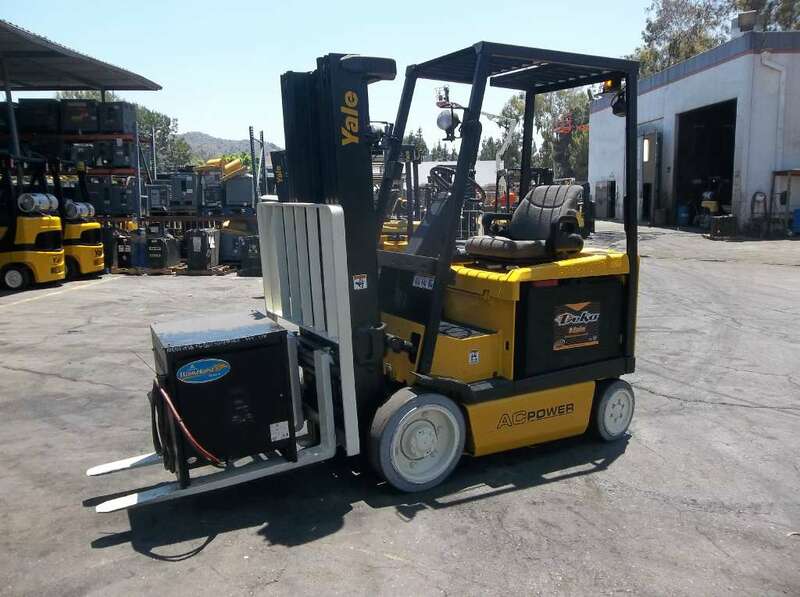 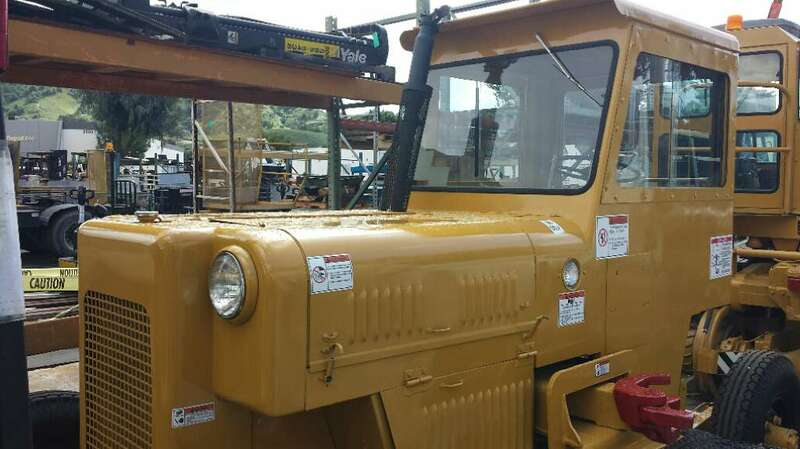 You’ll find an assortment of used and reconditioned machines, such as forklifts, without having to pay new equipment prices. 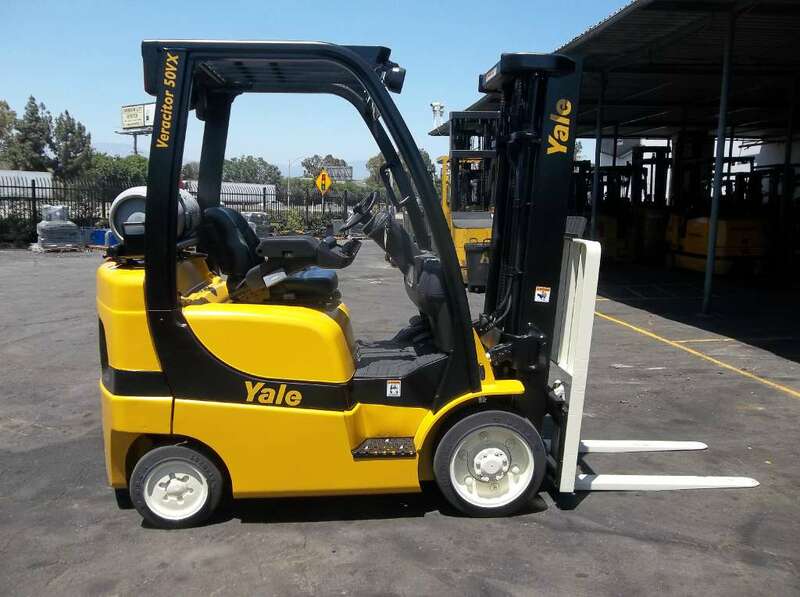 You’ll still have room left in your budget to take care of other pressing needs. 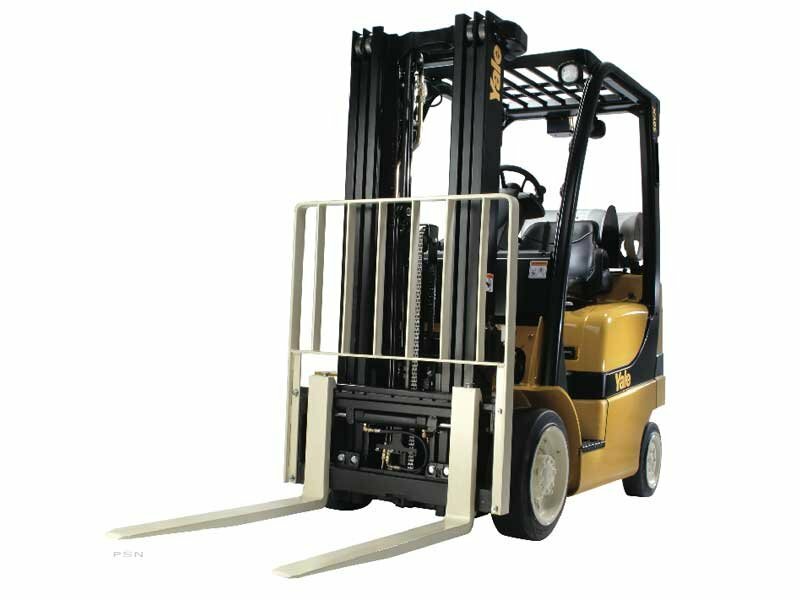 In some cases, it makes more sense to rent material handling equipment instead of buying. 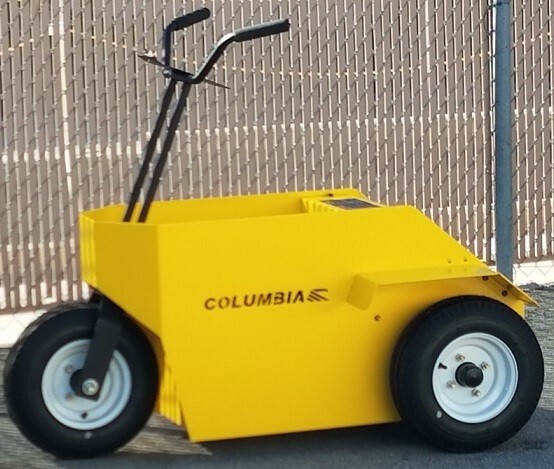 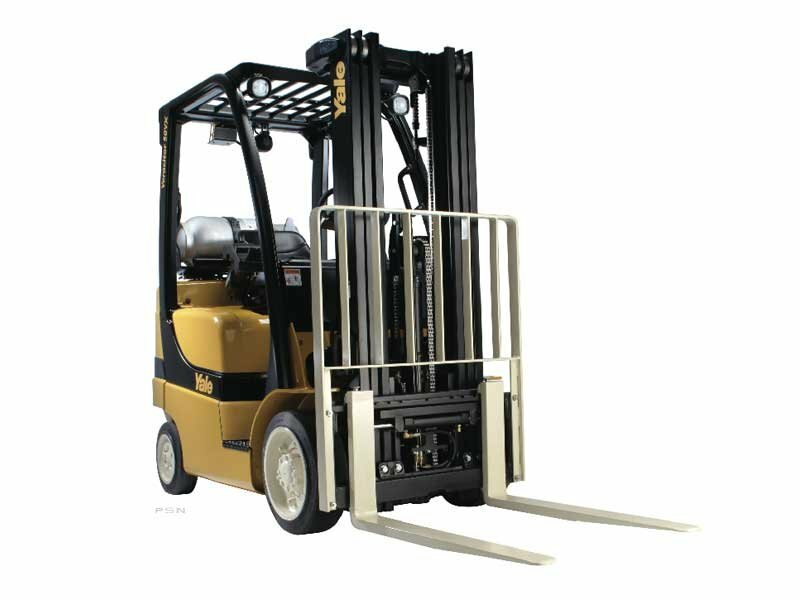 Perhaps you need a forklift to help fill a one-time large order from an existing client or your current machine suddenly breaks down. 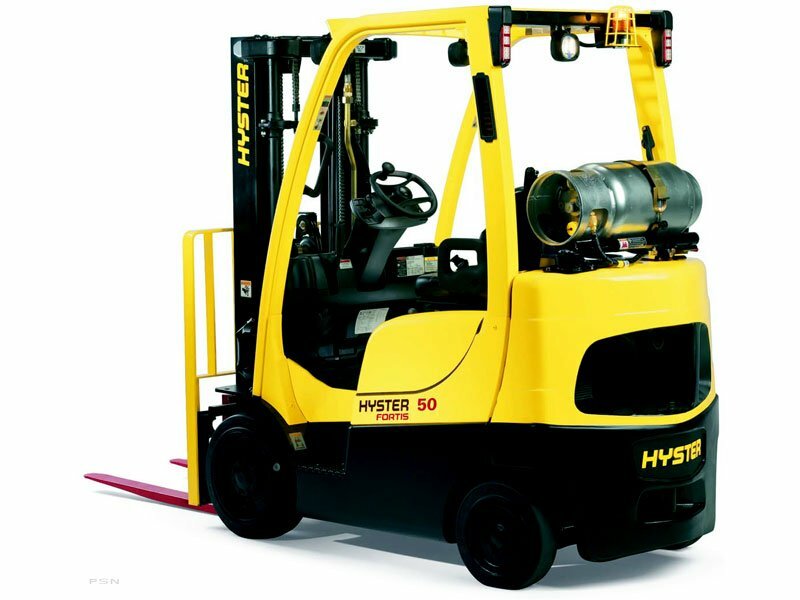 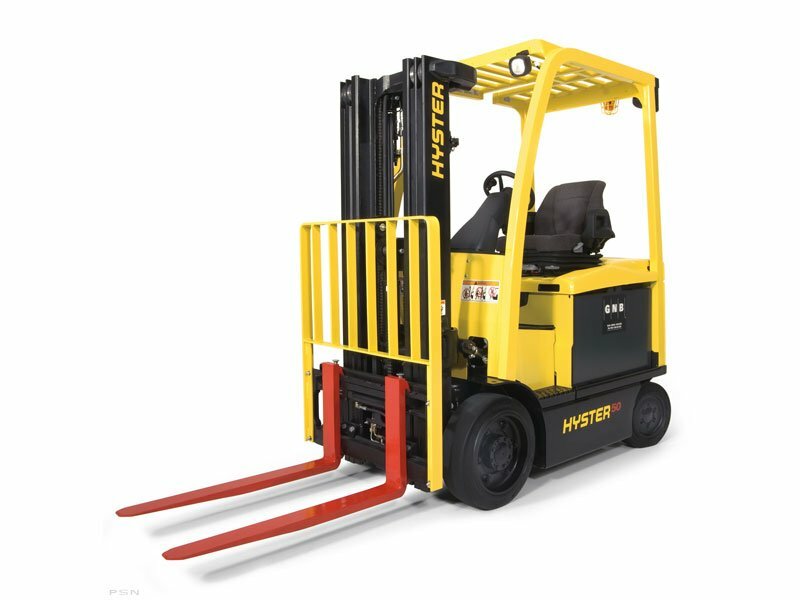 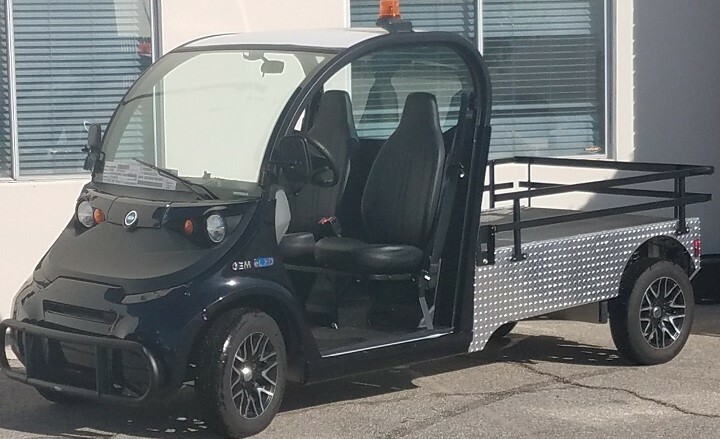 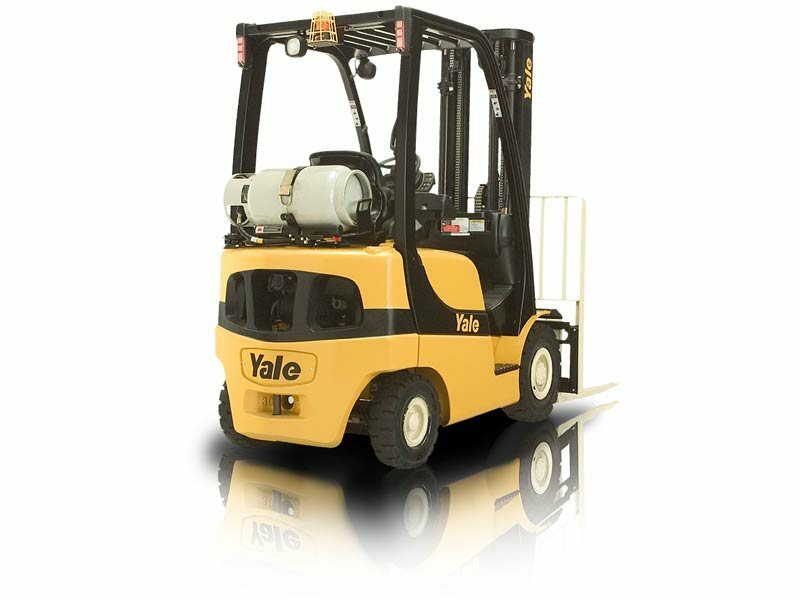 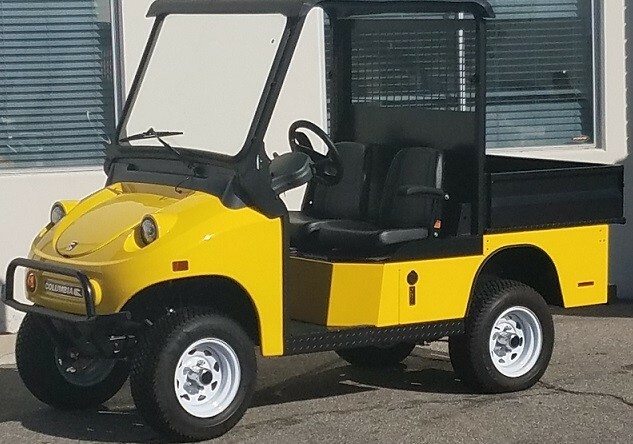 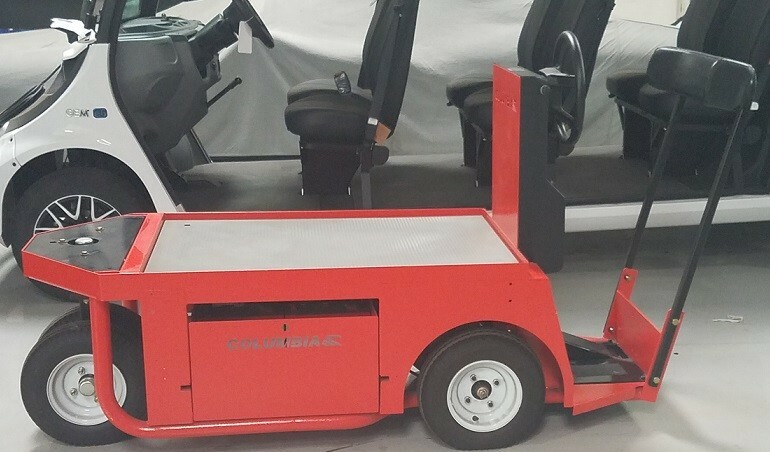 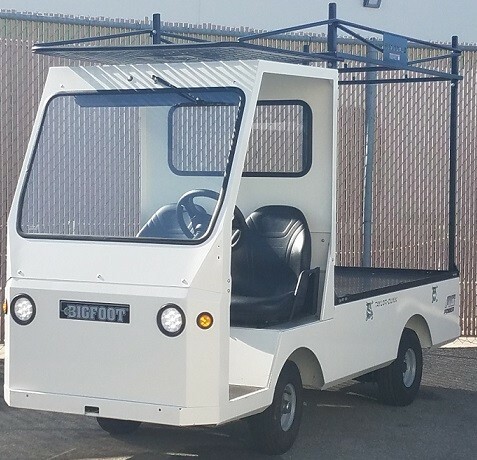 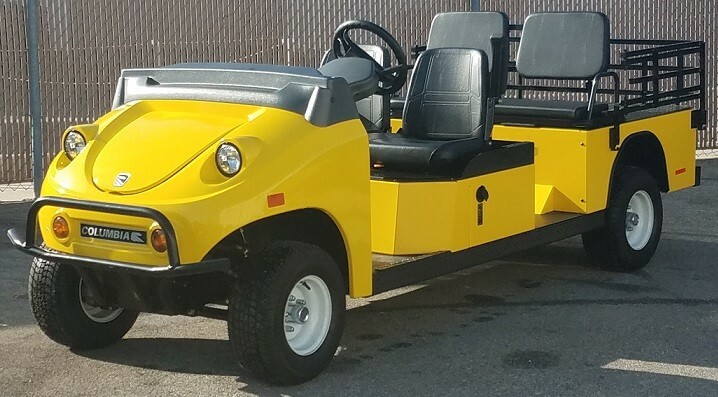 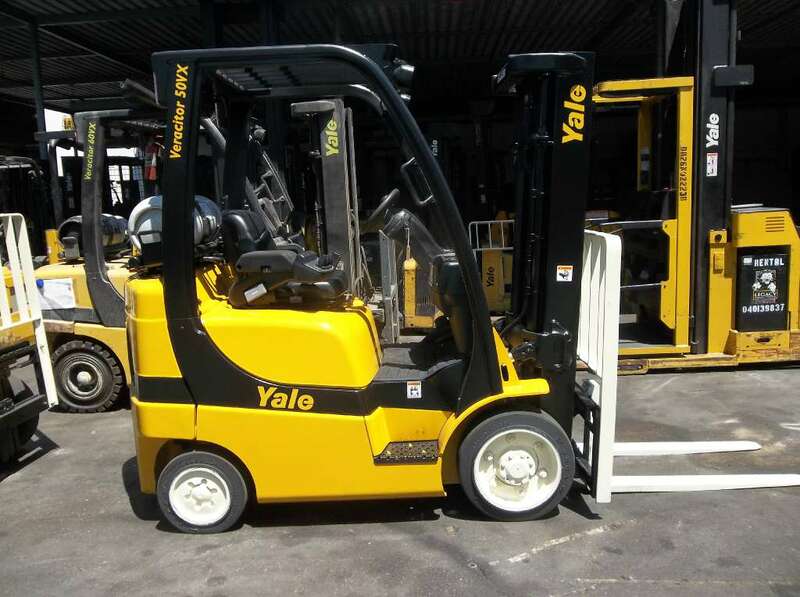 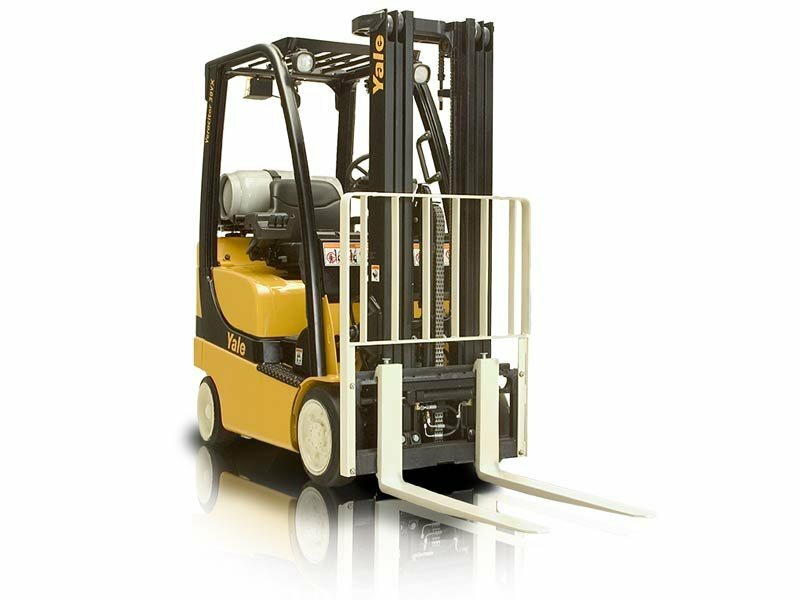 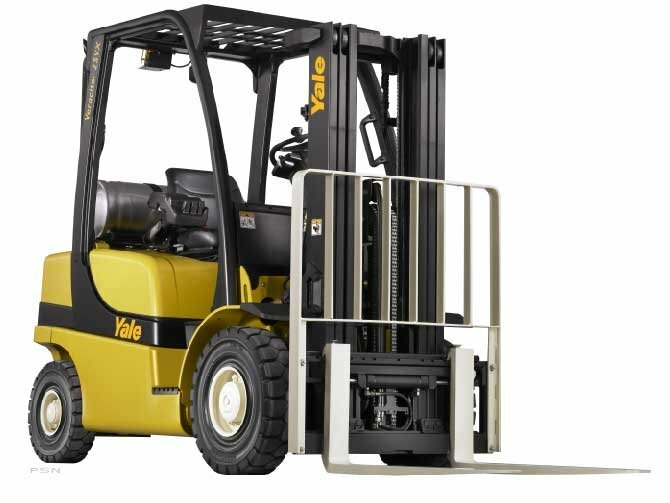 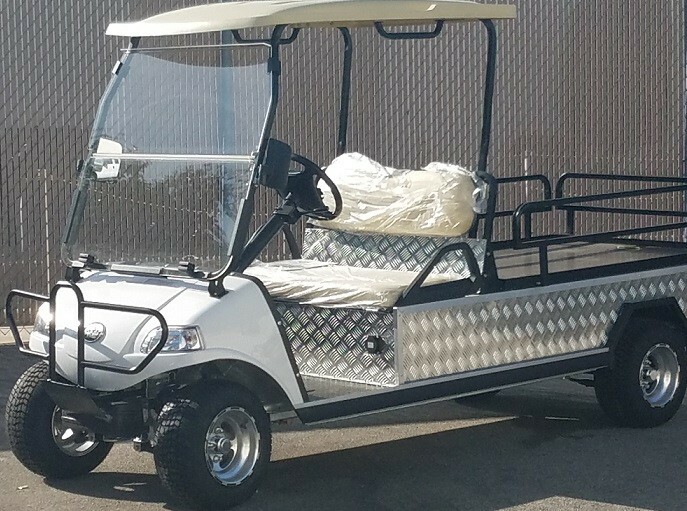 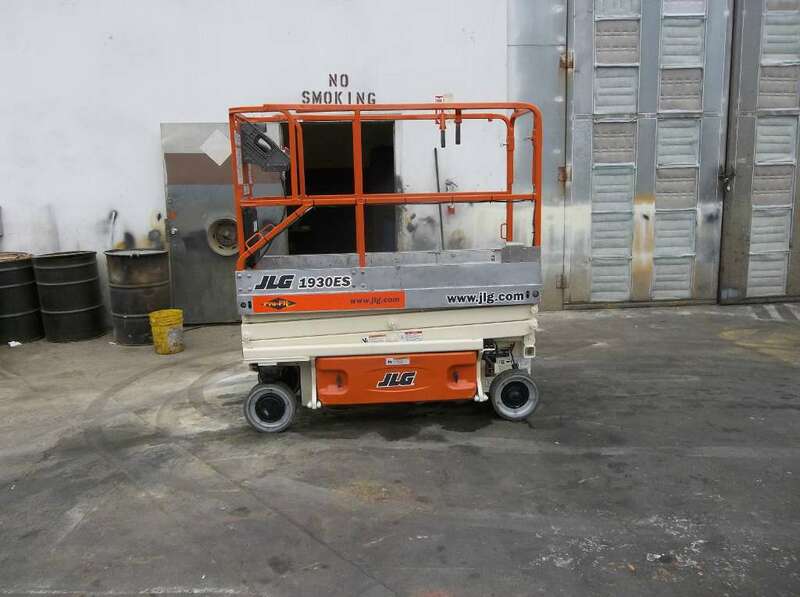 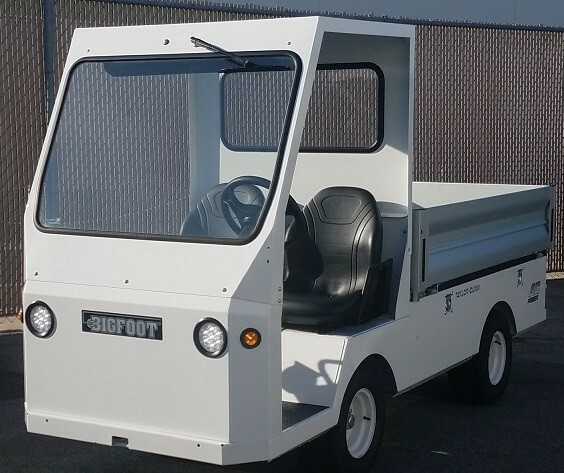 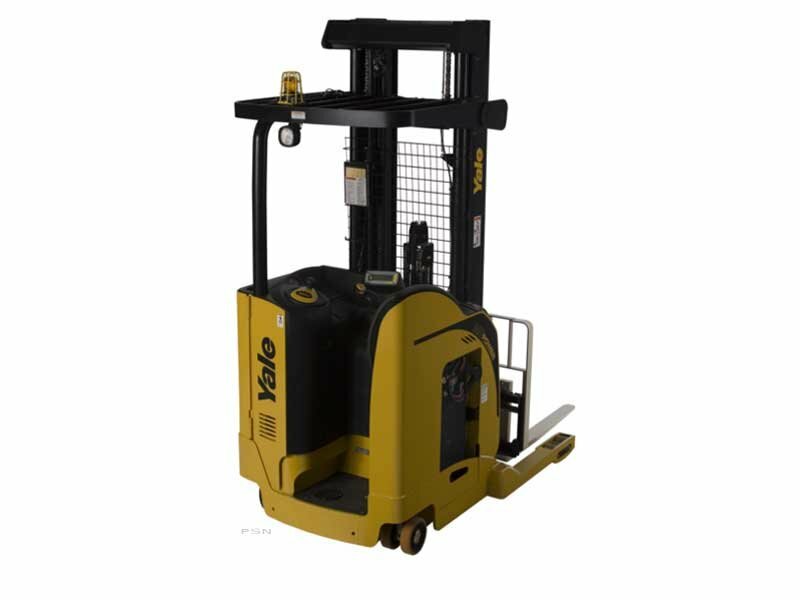 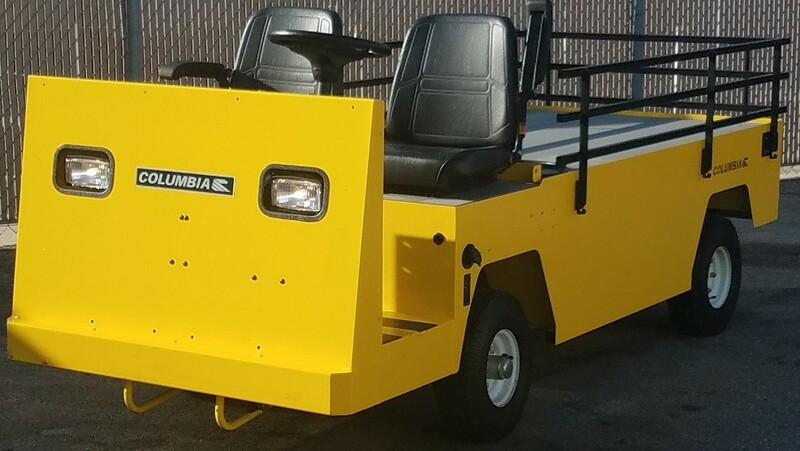 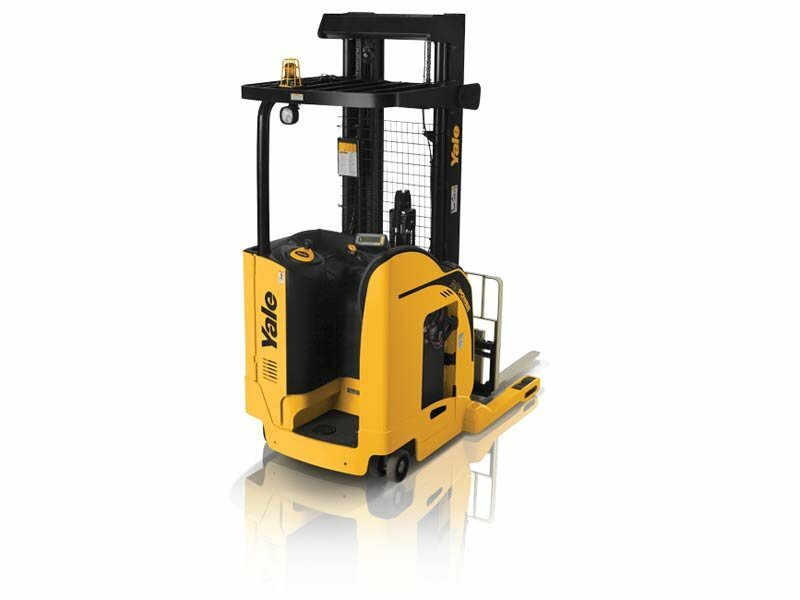 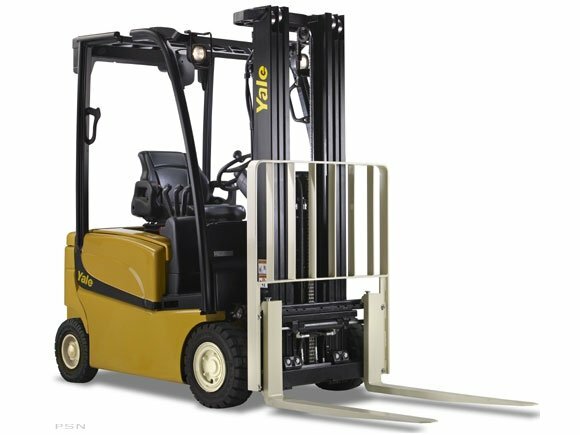 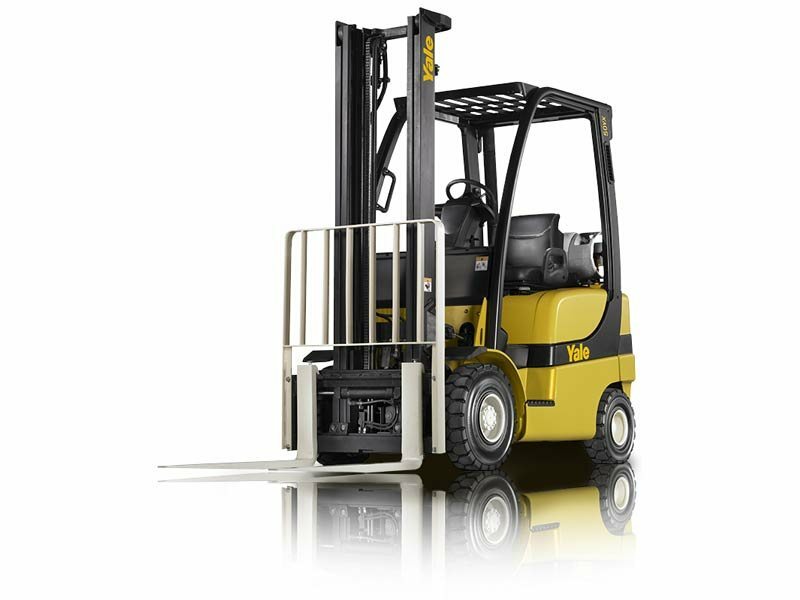 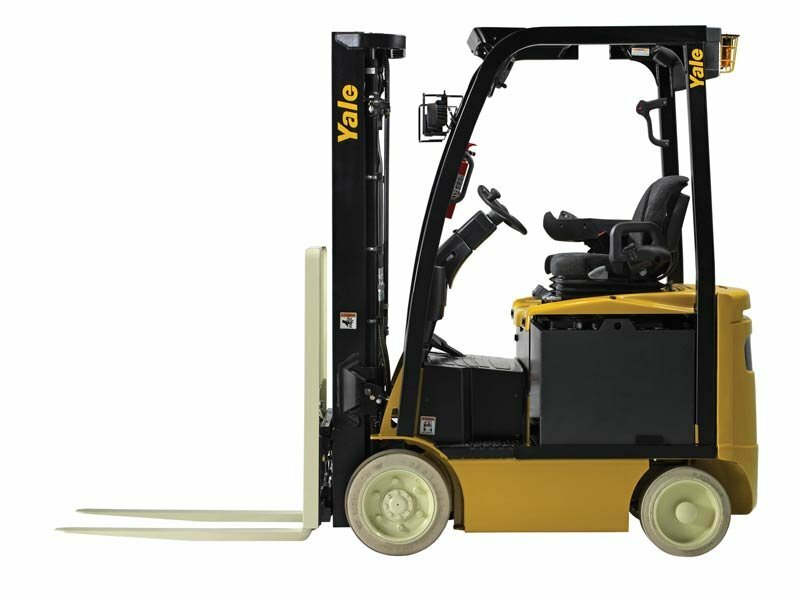 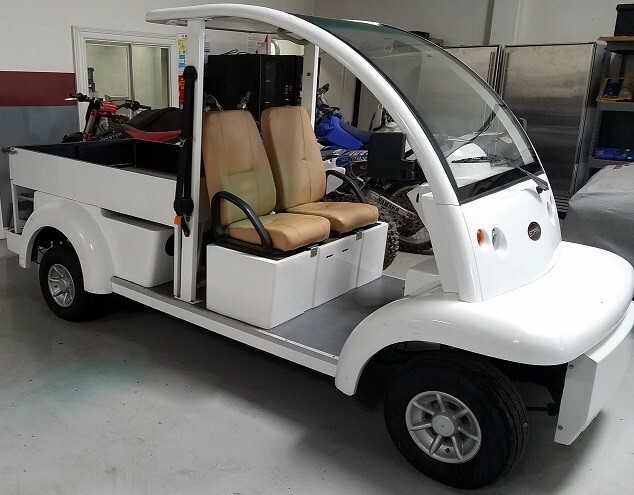 If so, you can utilize the forklift rental service from Yale Chase to rent a machine for as little as one day or as long as 96 months or more. 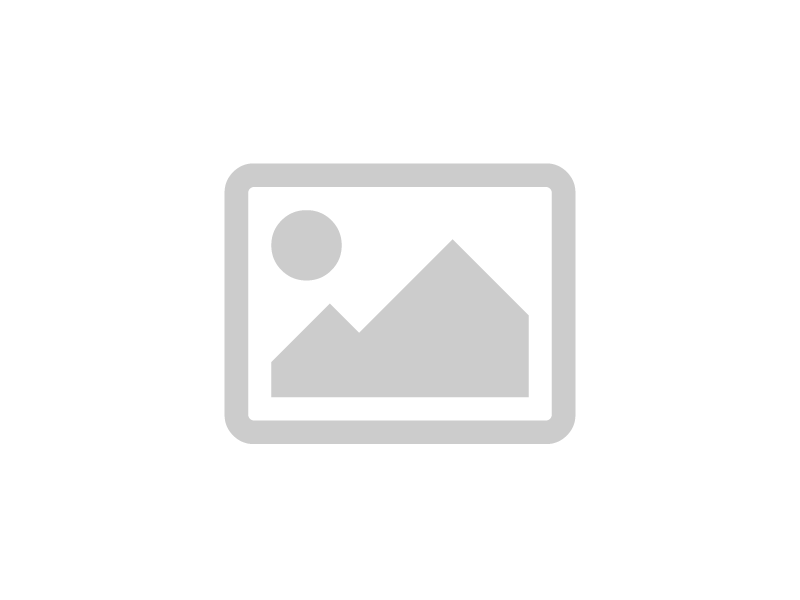 You’ll be able to get the job done without having to make a long-term commitment. 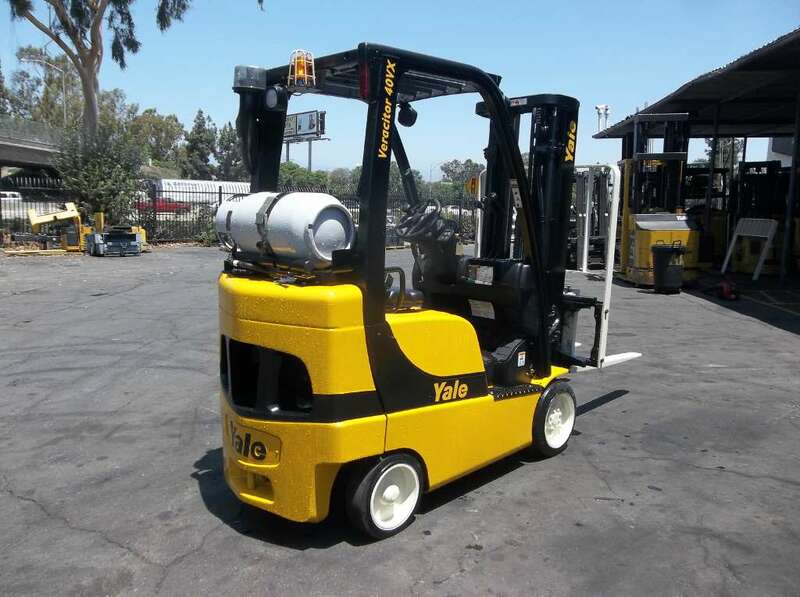 Yale Chase has Southern California stores for everything from forklifts to skid steers in City of Industry, Escondido, Fontana, Huntington Beach and Valencia. 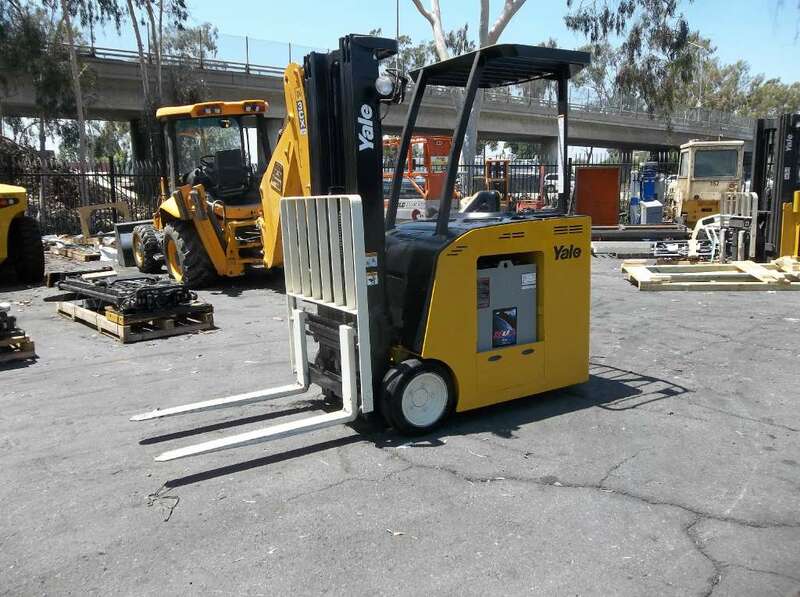 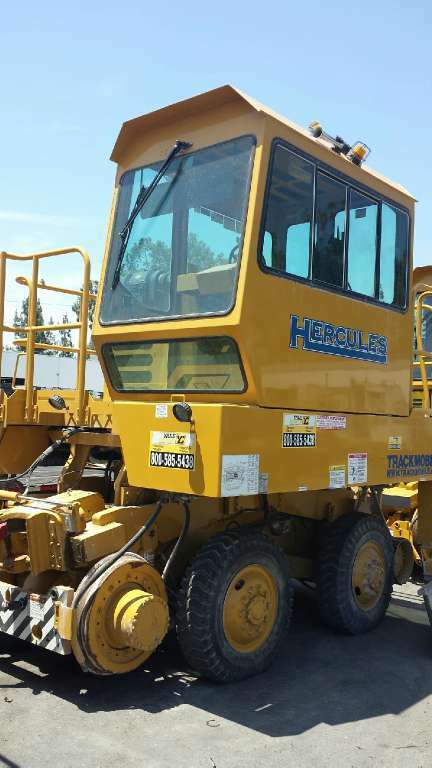 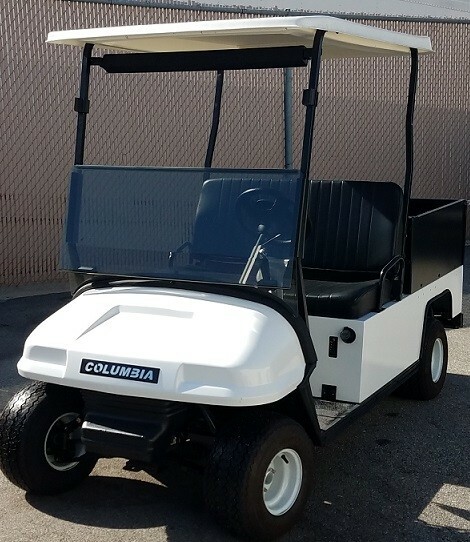 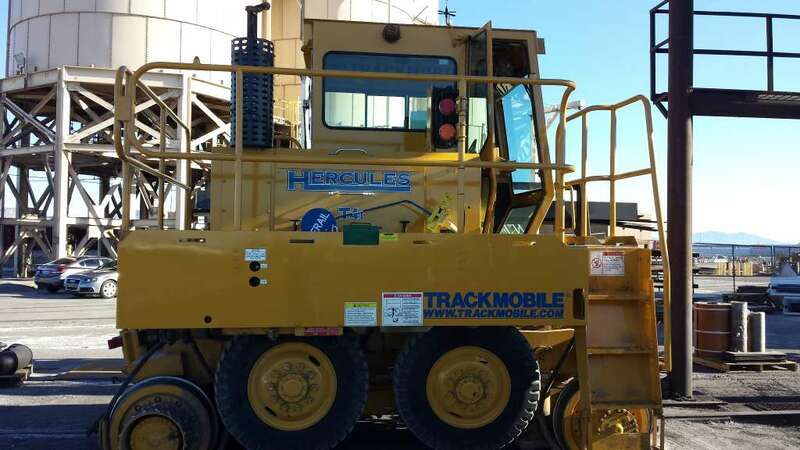 From these locations, we’re able to serve the entire region by providing machines from forklifts to excavators in cities including Los Angeles, Riverside, Oxnard, San Diego, Santa Ana and San Bernardino, CA. 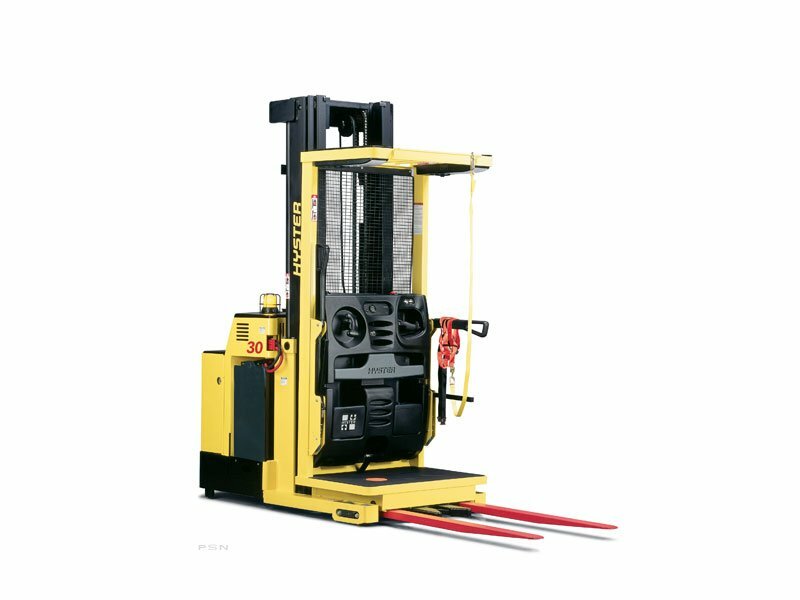 Our material handling equipment experts can help you select the right piece of equipment that best meets your needs and same-day delivery is available in many cases. 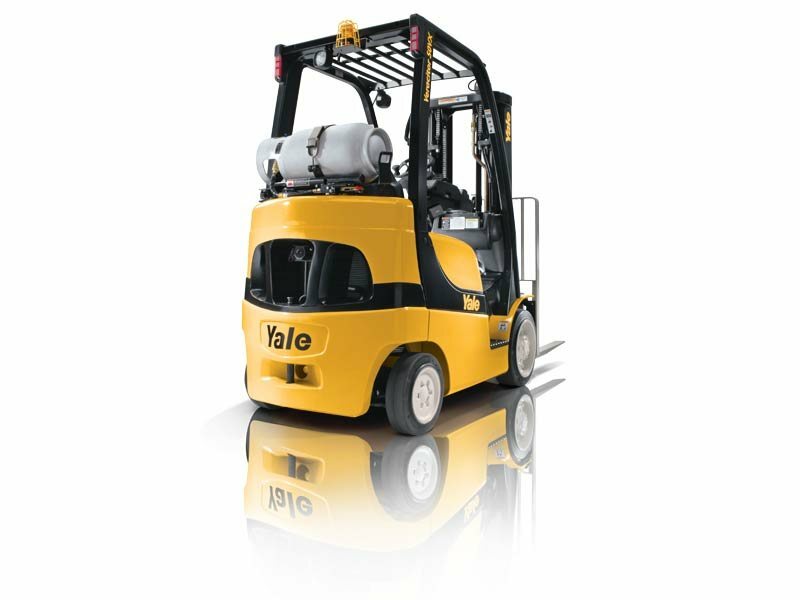 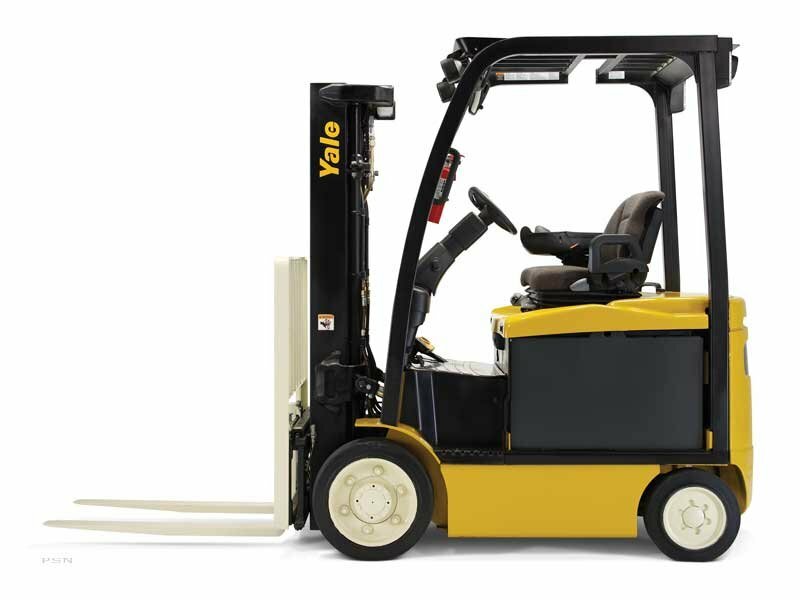 No matter what your material handling equipment needs may be, there’s only one name you need to remember: Yale Chase.